NBC has ordered more of THE BLACKLIST. The long-running series will return for its sixth season, with a full 22-episode order. 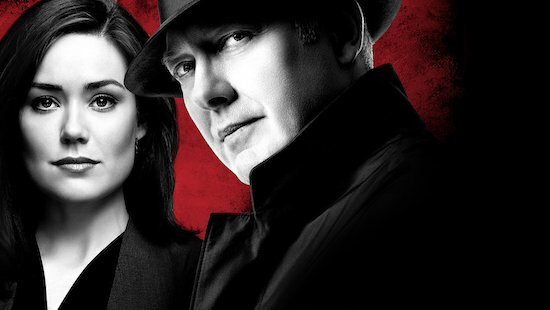 The series stars James Spader, Megan Boone, Diego Klattenhoff, Harry Lennix, Amir Arison, Mozhan Marnò, and Hisham Tawfiq. The renewal leaves TIMELESS as NBC’s last remaining drama show in limbo. Are you excited for more THE BLACKLIST?